Construction Site Safety sign600 x 450mm3mm PVC board.. Entrance sign200 x 65mmRigid PVC board..
Children must not play on this site sign600 x 200mm3mm PVC board.. 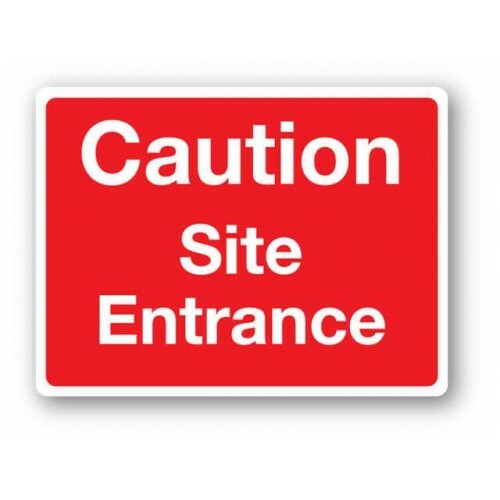 Caution farm entrance sign600 x 450mmRigid PVC Board.. 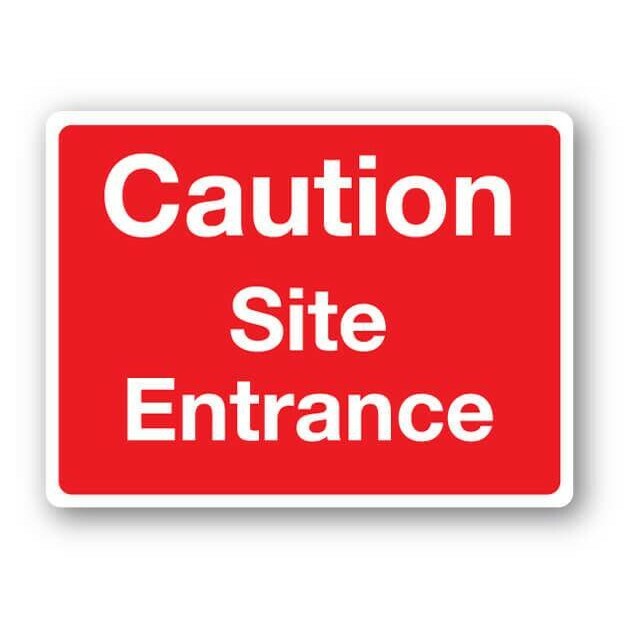 Caution concealed entrance sign600 x 450mmRigid PVC Board.. Danger - Keep out sign600 x 200mm3mm PVC board.. 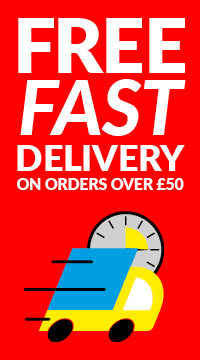 Dipped in paint for extra durabilityAccepts all 600mm x 450mm signsClips included..